With 20+ years of corporate finance experience, James is a senior finance leader with extensive experience in business partnering, commercial analysis, accounting, corporate governance, project management, process improvement and SSC management. He has gained large multinational corporations experience in the Asia Pacific & Japan region across various industries including Information Technology, System Integration and Professional Services, FMCG, Manufacturing, Import & Distribution. His responsibilities include strategic & operational finance, commercial support, budgeting & forecasting, strategic planning, management and financial reporting, control & compliance, project accounting, treasury, tax and team management. James currently holds the position of Financial Controller of Couriers Please Australia Pty Ltd where he manages the financial and commercial affairs of the company. Previously, James held other senior finance positions in Custom Bus Australia Pty Ltd (CFO), Unisys (GFM), Oracle Australia (APAC Regional FC) and several other companies. James is a graduate from the University of Technology Sydney (B.Bus.) and Deakin University (MBA). 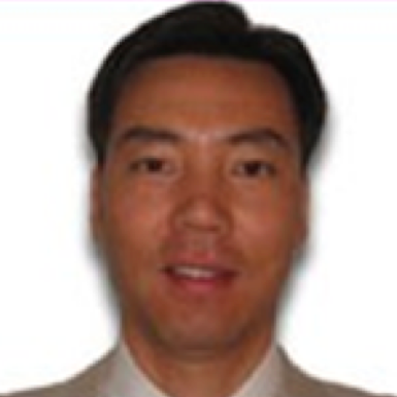 He is a member of CPA Australia, the CFO Forum and the Shared Services Outsourcing Network. By utilising his financial management skills, James wishes to help CISS take the next stage in its journey and continue to run with its vision and making people’s lives better. James enjoys walking, table tennis and swimming.